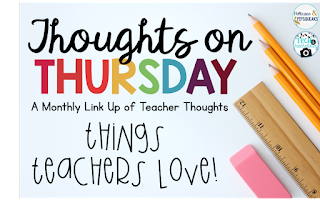 Going Strong in 2nd Grade: February Thoughts on Thursday - Things Teachers Love! 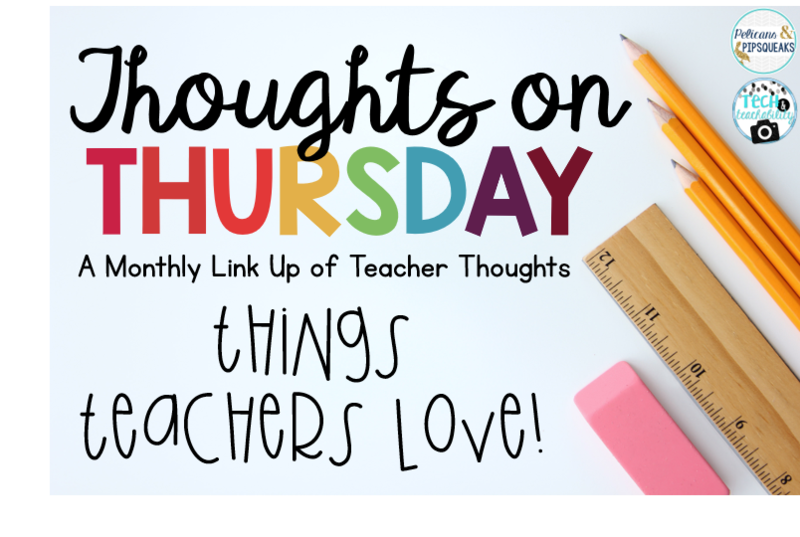 February Thoughts on Thursday - Things Teachers Love! 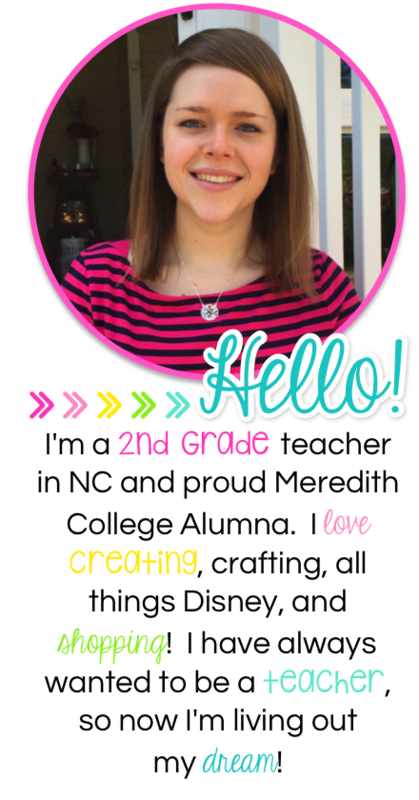 It's February y'all and LOVE is in the air - so let's talk about things teachers love! 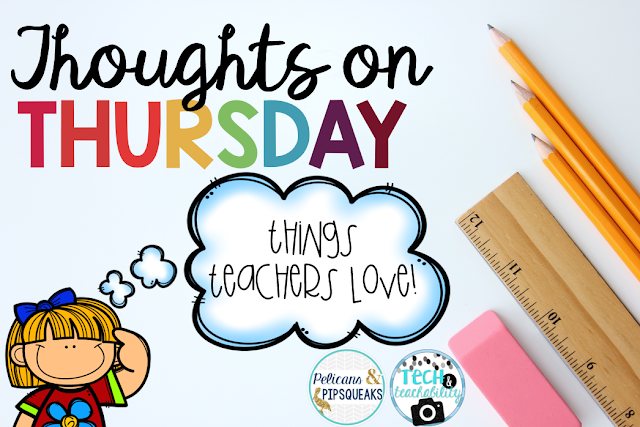 I'm linking up with my friends over at Pelican's & Pipsqueaks and Tech & Teachability to share 5 things this teacher loves. Can I get an amen?!?! Target is just about a must for everybody - I love my weekly trips to Target on Saturdays. It's probably a good thing there isn't a Target between my school and my house (just Walmart - boo!) so that it isn't as convenient for me to stop after school. But I guarantee you there isn't a Saturday that goes by that I'm not at Target wandering around the Dollar Spot and the up and down all the glorious aisles! When we had a snow storm hit last month and I couldn't get out of my house from Saturday through Tuesday - I was miserable because I missed my Target trip! 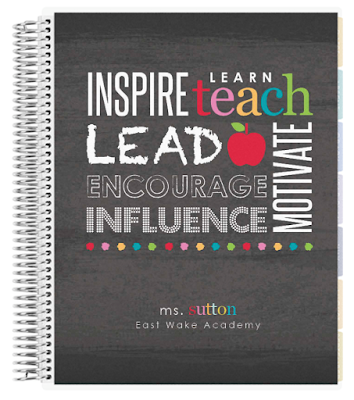 Next up, my Erin Condren Lesson Planner. 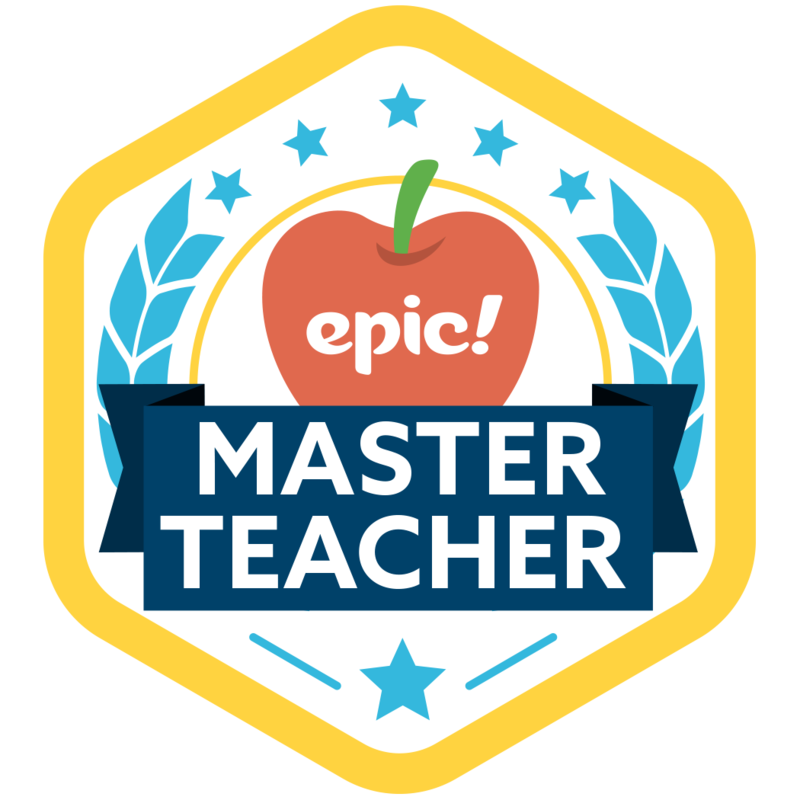 This is a major MUST in my teacher-world! I take it with me to every meeting at school so any notes are here too. I'm just a tad OCD so each week I type my lesson plans into a template and glue in, but a pretty planner just makes me happy which makes writing lesson plans a little easier! 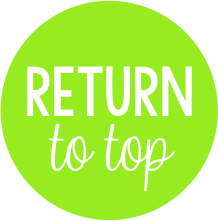 Save $10 on your first order! 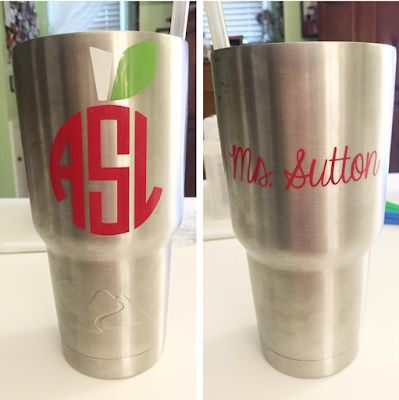 Now, every teacher needs a good cup and my Ozark Trail definitely gets some frequent flyer miles! I have a large cup for my water and a smaller one for my morning coffee! Staying hydrated is important and I definitely have to have my drink cold - and this does the trick! Put ice in it in the morning and I still have ice when I get home - score!! 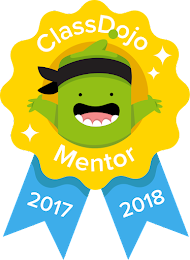 I use my Mr. Sketch markers for EVERYTHING - anchor charts, grading papers, notes to myself, etc - you name it! They smell so yummy and last too! I usually buy a set of chisel tip and thin tip at BJ's for less than $10 - and I have sets at home and school. Like I said - I use them ALOT so I have them everywhere! 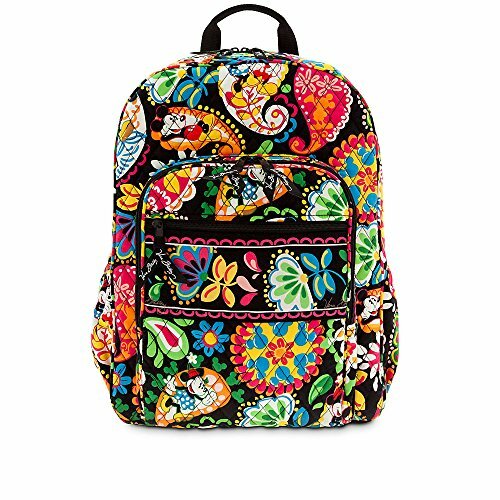 Last up, my Vera Bradley backpack! This is the Campus Backpack style and in one of my favorite patterns - Midnight with Mickey (Disney nerd here!) I love the pockets on the sides for my laptop charging cords and the zipper pockets on the front fit all the little things - pens, markers, etc. 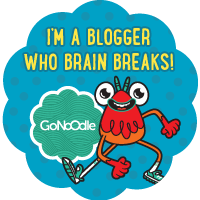 It definitely saves my left shoulder from all the weight I used to put on it lugging my tote bag to and from school everyday. This helps to distribute the weight and it much easier to carry and gives me a little more freedom with my arms - which means some days I end up carrying more in one trip (I like to try and be Rachael Ray and only make one trip)! What are some the things you love?